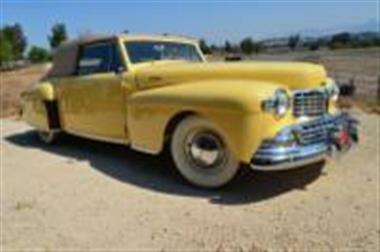 1948 Lincoln Continental in Santa Ynez, CA for sale. 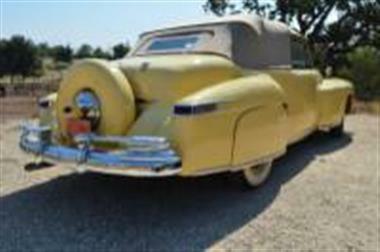 Offered here is a 1948 Lincoln V-12 Continental 2-Door Convertible Cabrioletwith Overdrive.<br />Excellent V-12 power upgraded with high a volume oil pump, etc. 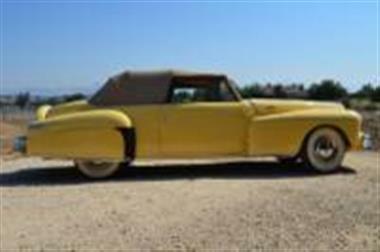 Full restoration by Everett Adams of Adams Custom Engines, Reno, Nevada.<br />The 1948 Continental is recognized as a Full Classic by the Classic Car Club of America, one of the last-built cars to be so recognized. 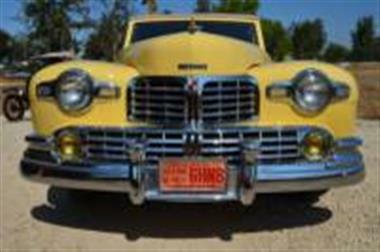 As of 2015, the 1948 Lincoln Continental and 1948 Lincoln were the last cars produced and sold by a major U.S. automaker with a V-12 engine. 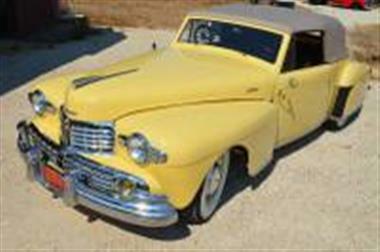 (Wikipedia) This example is aduplicate of the first post war Indianapolis 500 Pace Car.</p><p>Only 847 of this model were manufactured in 1948. 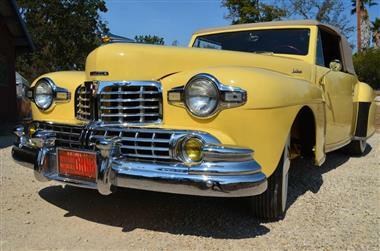 The current owner purchased the vehicle at a Barrett-Jackson auction in 2011. 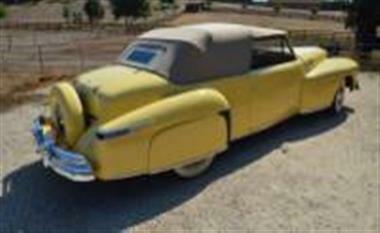 The car has remained in storage in the dry environment in Santa Ynez, California. </p><p>For additional information please phone Dave Henry at 805 705-4924.</p><p>__________________________________________________________________________________</p><p>Spokemotors.com is not a dealer but a marketing and advertising firm. 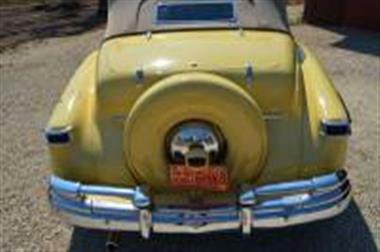 The company specializes in assisting owners of classic cars and trucks, sell their vehicles safely on the Internet. The company physically photographs and videos all vehicles on site. Be it an individual ownerandrsquo;s home, a car collection, storage facility or museum.